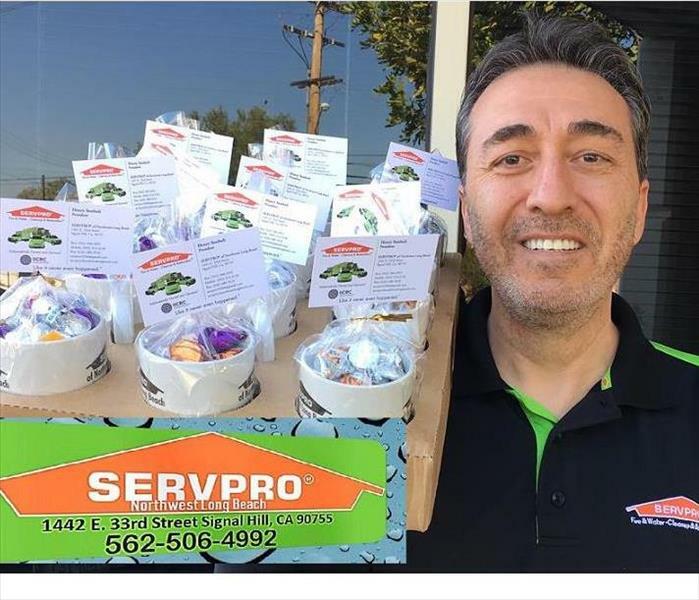 SERVPRO Northwest Long Beach's Leader. IICRC certified. 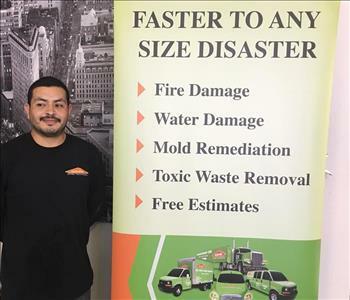 Certifications from the United States Environmental Protection Agency, FEMA, and numerous SERVPRO qualified programs. 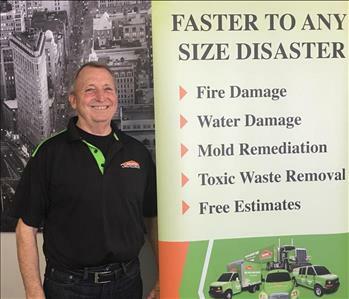 Knowledge and experience in emergency service and remediation... A excellent partner to call when disaster hits! Fara leads Administration and Accounting. 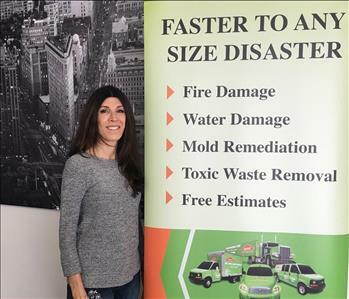 Years of experience have given her exceptional skills to Partner with Insurance Companies, Management Companies and Clients to get the fastest and most beneficial resolution to each event. Tom is Community Emergency Response Team Certified by FEMA. He is a champion of the customer in his Business Development Consultant role. 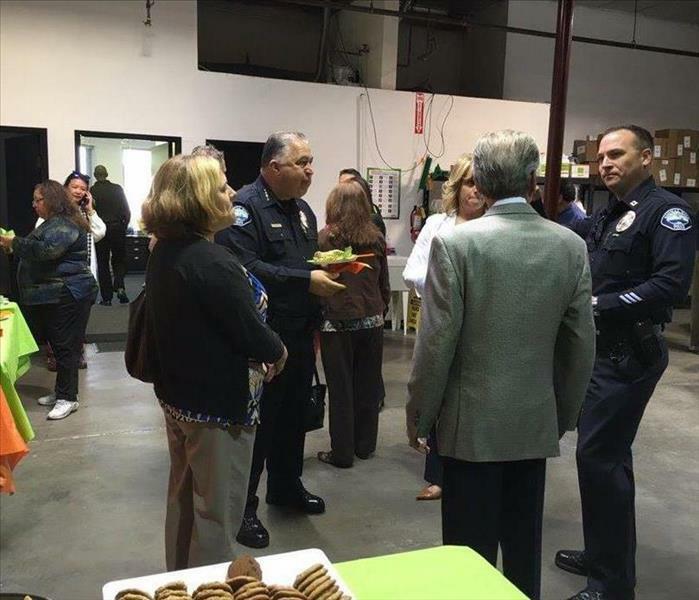 A diverse background he stands ready to assist our clients every step on their road to recovery. 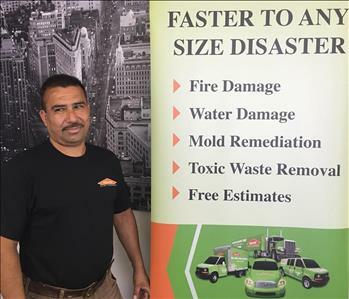 A talented emergency response technician, Moises is experienced in getting the recovery job done. 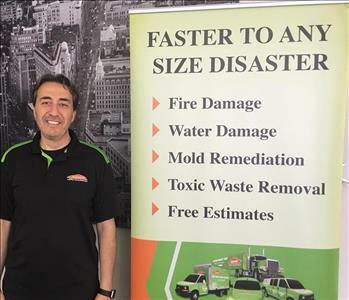 He can be counted on to respond quickly and accurately when assisting with flood, fire, mold, or other catastrophic events! 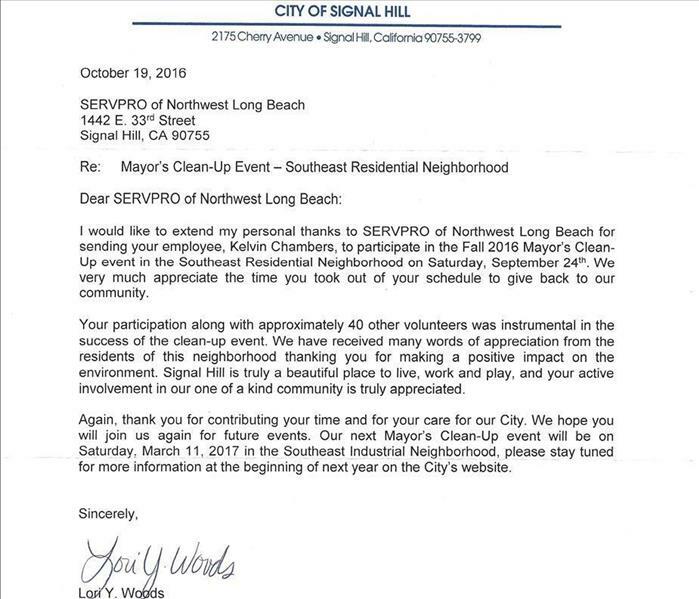 It is nice to be recognized by the Mayor for being part of such a great team. . . and Community! Some of our happy supporters enjoying SERVPRO Northwest hospitality.